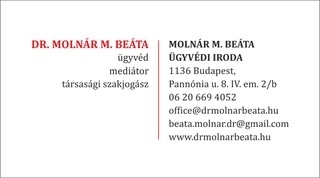 Molnar M. Beata Law Firm is a small boutique firm with international clientele. I focus on legal support of foreign investments and on legal compliance of doing business in Hungary. My law firm specializes on complex advisory and transactional services, when legal support needs to be provided in consideration of commercial/ agency/ carriage/ labor contracts, patents and tardemarks, accounting aspects, tax, company registrations and debt management/ implementation/ liquidation/ bankruptcy proceedings. Also my law firm is working with natural people on the field of civil and family law such as real estate purchases, inheritance cases, divorces and mediation. 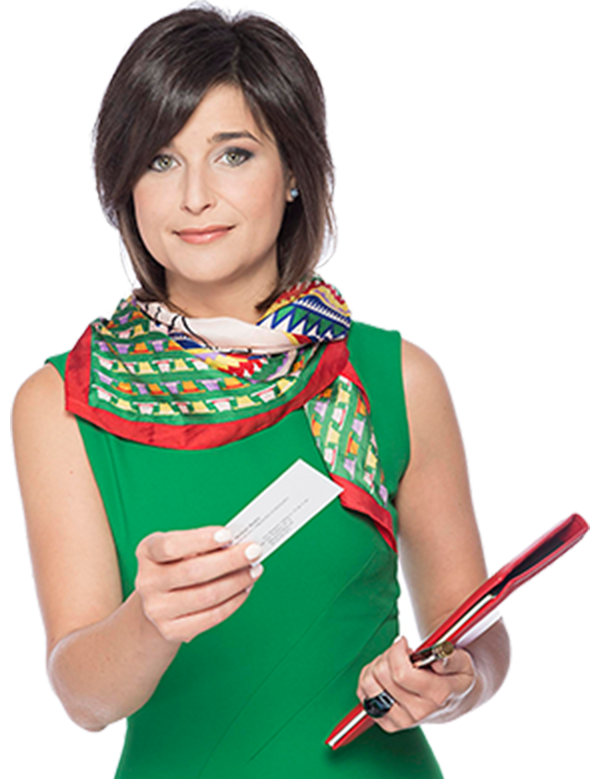 My law firm is independent, having smooth cooperation with several independent tax and accounting advisors, mediators, legal advisors, as well as with law firms not only in Hungary but also in numerous European countries. 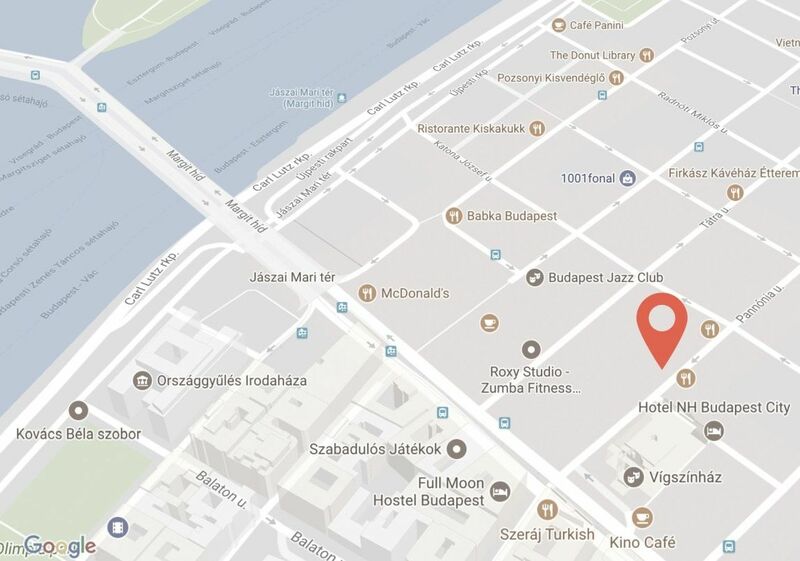 1136 Budapest, Pannónia Street 8.